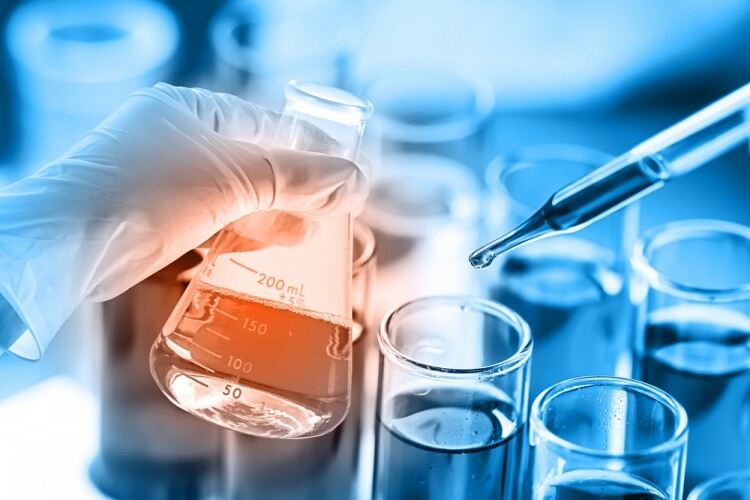 Have you ever given any thought to the 11 Most Expensive Science Experiments in The World? Well, we have, and we came up with a list of them. Thanks to some of these projects, amazing things have been discovered about our universe, although a lot is still left to be learned. Speaking of amazing and high priced things, you should definitely check out our other article about the 10 Most Expensive Paintings in The World. As there weren’t any concrete results about the most expensive experiments, we searched through different blog posts like the ones done by Forbes, NBC News, amongst others, looked for the ones that costed the most (some of the prices had to be adjusted to inflation as many of them happened several years ago), arranged them from lowest to highest and came up with our own unique list. 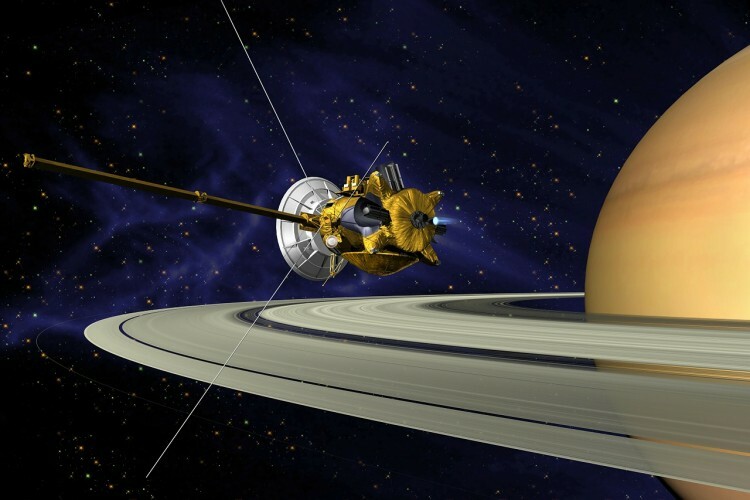 At the beginning of our list, we have the Cassini-Huygens Mission. The spacecraft was launched in 1997, and it arrived at Saturn in 2004 to study the planet and its moons. If you’d like to learn more about this amazing project, you can – here.